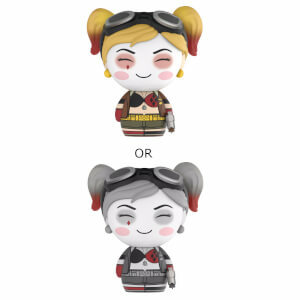 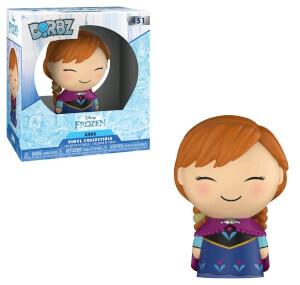 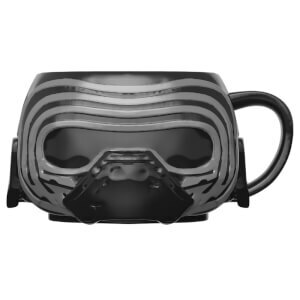 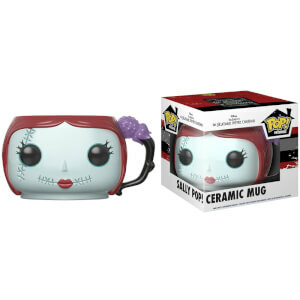 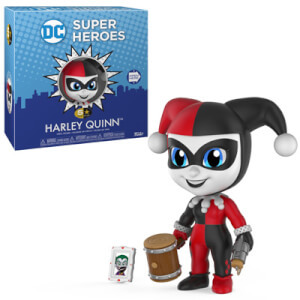 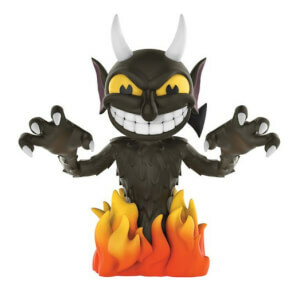 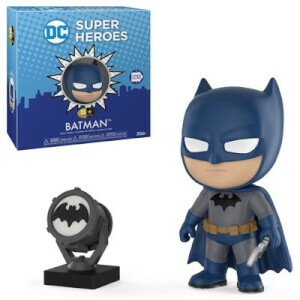 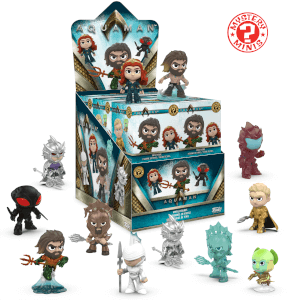 Find the best Funko merchandise for the best prices, here on Pop In A Box! 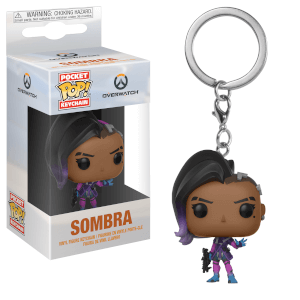 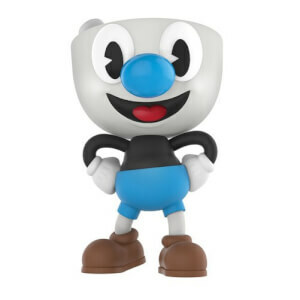 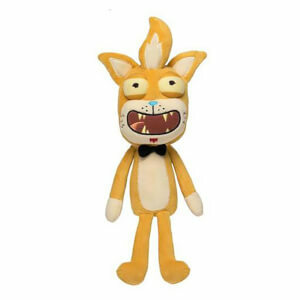 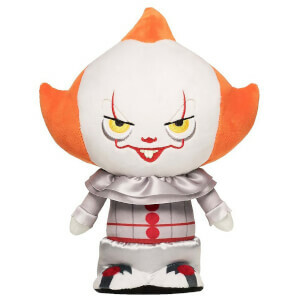 We have everything from Funko Pop! 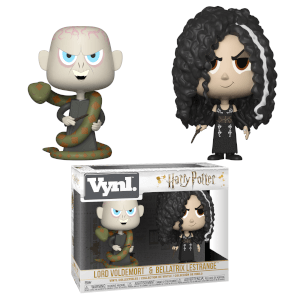 Vinyl, Pop! 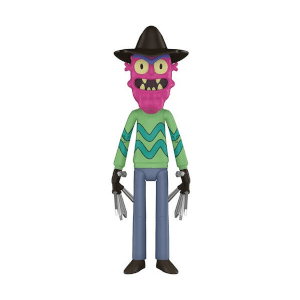 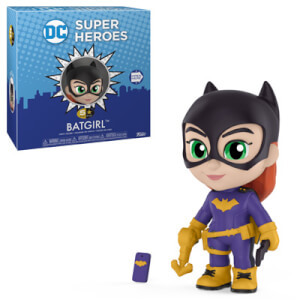 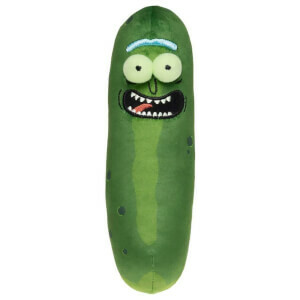 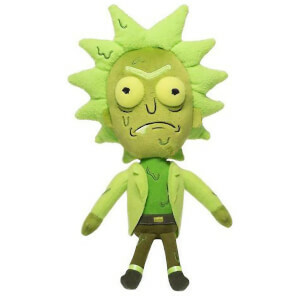 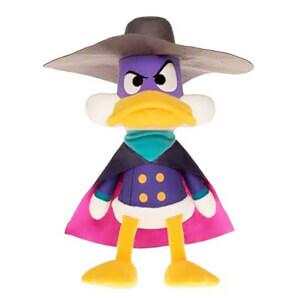 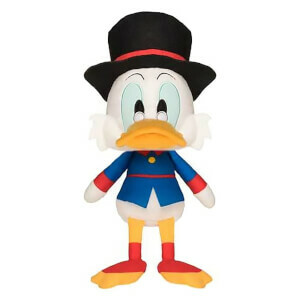 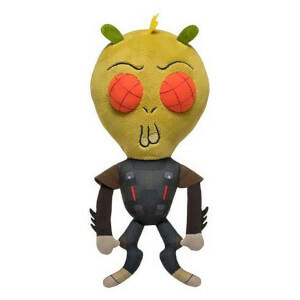 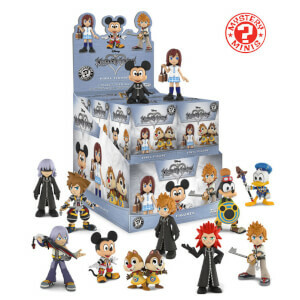 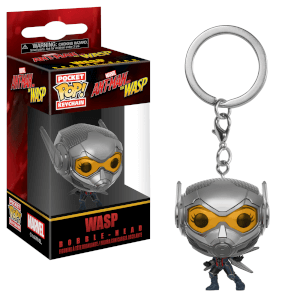 Keychains, Action Figures, Dorbz, 5 Star Figures, Rock Candy and much much more! 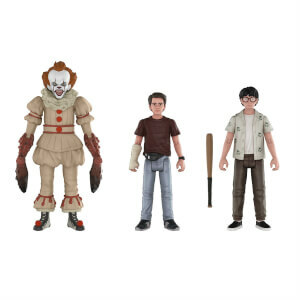 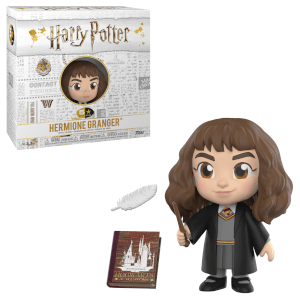 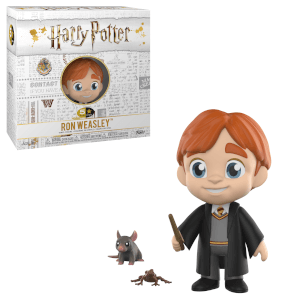 Explore below to find the Funko figures of your favourite characters from the best franchises like Marvel, Harry Potter, Star Wars, Disney, DC and many more! 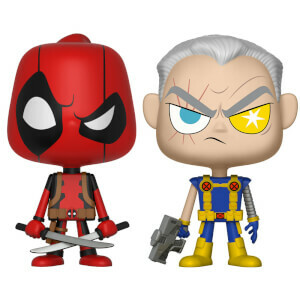 Marvel Deadpool and Cable Vynl. 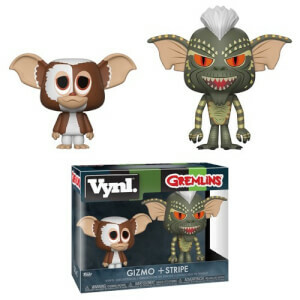 Gremlins Gizmo & Stripe Vynl. 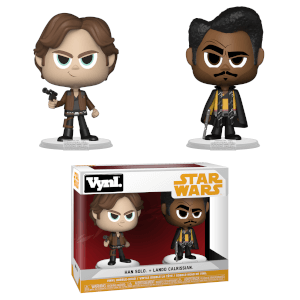 Solo: A Star Wars Story Han & Lando Vynl. 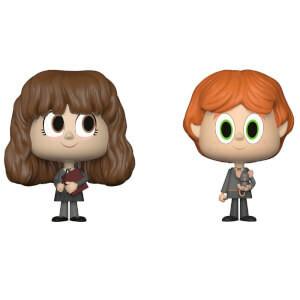 Harry Potter Ron and Hermoine Vynl.